• Bike helmets of various sizes. 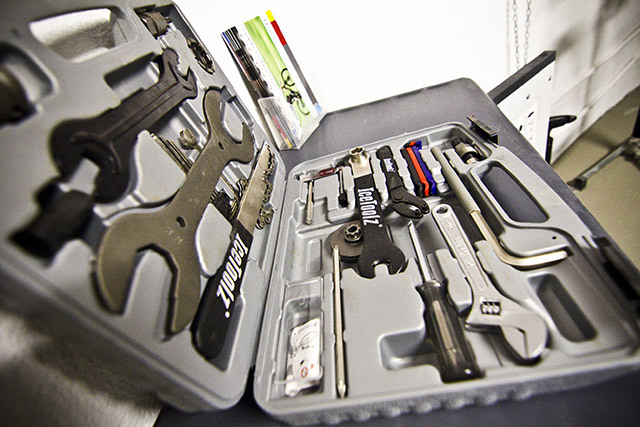 • Bicycle toolbox for daily maintenance of mountain and road bikes. • Bench to change clothes and shoes. 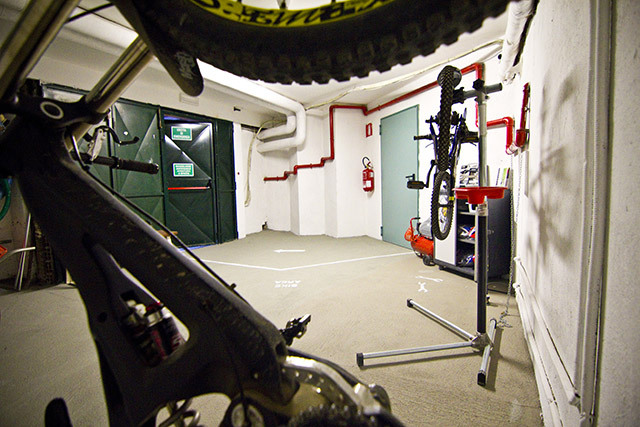 • hooks and rack for your bike and chain for padlocking for maximum security. • Compressor to inflate tires quickly and clean the bike from the dust with compressed air. • Hand pump to inflate the tires. • Water hose to wash your bike just outside. 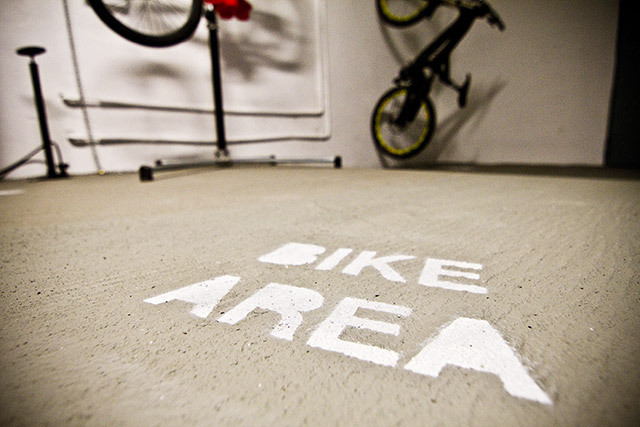 In the same Mayola bike area you will also find our city bikes, available for a fee. You can then explore our gulf and its main villages (San Bartolomeo al Mare, Diano Marina, Diano Castello, Diano San Pietro, Diano Arentino, Cervo, Villa Faraldi), the nearby Imperia and the rest of Flowers Riviera (Riviera dei Fiori).